POINT PLEASANT — A Point Pleasant man, recently employed as a substitute teacher, has been charged with sexual abuse in regards to an alleged incident which reportedly took place at his home over the weekend. 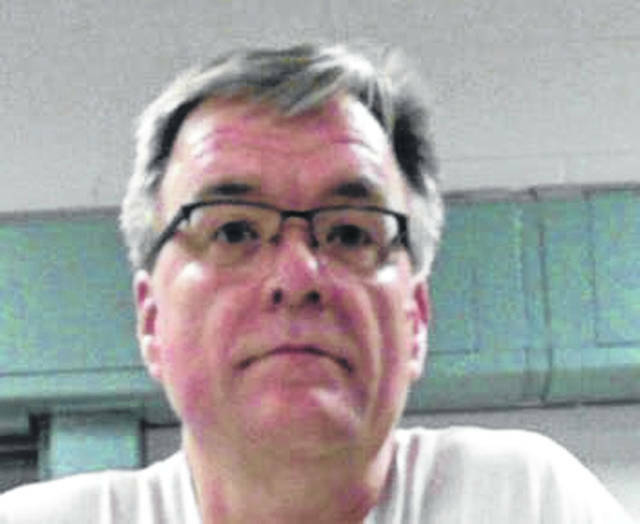 Douglas A. Wetsch, 56, was arrested following an investigation by the Point Pleasant Police Department and Patrolman T. A. DeWeese. PPPD Chief Joe Veith confirmed Wetsch was arrested at his place of employment, the Mason County School for Success on Monday. Veith added Wetsch was not arrested in front of students and the arrest was done as “privately” as possible to not disrupt the school day. Wetsch was taken into custody without incident, Veith added. Wetsch appeared before Magistrate Gail Roush on Monday who set his bond at $250,000, surety, which was posted on Tuesday afternoon. Mason County Schools Superintendent Jack Cullen confirmed Wetsch was a substitute teacher employed at the School for Success (also known as the “alternative school”). Cullen said following Wetsch’s arrest, he was removed from the school’s employment system and no further action will be taken until the case is resolved. Given that Wetsch was a substitute teacher, he was not a salaried employee. According to the criminal complaint filed in Magistrate Court, on Saturday, Dec. 1 at Wetsch’s home, Wetsch is accused of touching an alleged victim in a sexual manner without permission or consent and while that alleged victim was reportedly “incapacitated” from alcohol. The complaint also states Wetsch was allegedly performing a sexual act on himself while touching the alleged victim in a sexual manner. A witness to the alleged incident is also reported in the criminal complaint. The Point Pleasant Register does not report the names of alleged victims in sexual abuse or sexual assault cases, no matter their age and the alleged victim’s age is not indicated in the complaint. Cullen and Veith both confirmed the alleged victim is not a student of Mason County Schools. The section of the West Virginia Code Wetsch is charged with is sexual abuse in the first degree. If convicted, a defendant could face prison time for not less than one year nor more than five years, or fined not more than $10,000 and imprisoned in a state correctional facility not less than one year nor more than five years. Cullen added, Mason County Schools is cooperating fully with law enforcement in this investigation. Veith is asking for anyone with information about this case, to contact the PPPD at 304-675-1104. This investigation remains ongoing.